Guys, vegan Cheeze-Its exist and we have Earth Balance to thank! The company launched these square-shaped cheddar crackers and they are delicious. Salty and flavorful, the crackers are crave-worthy. Even better, the non-GMO, trans-fat free crackers are completely dairy-free, though I’m still wondering how they taste so cheesy. I had a tough time finding the cheddar crackers in Whole Foods, but I was excited to find them in Viva La Vegan, an all-vegan grocery with two locations in Los Angeles. 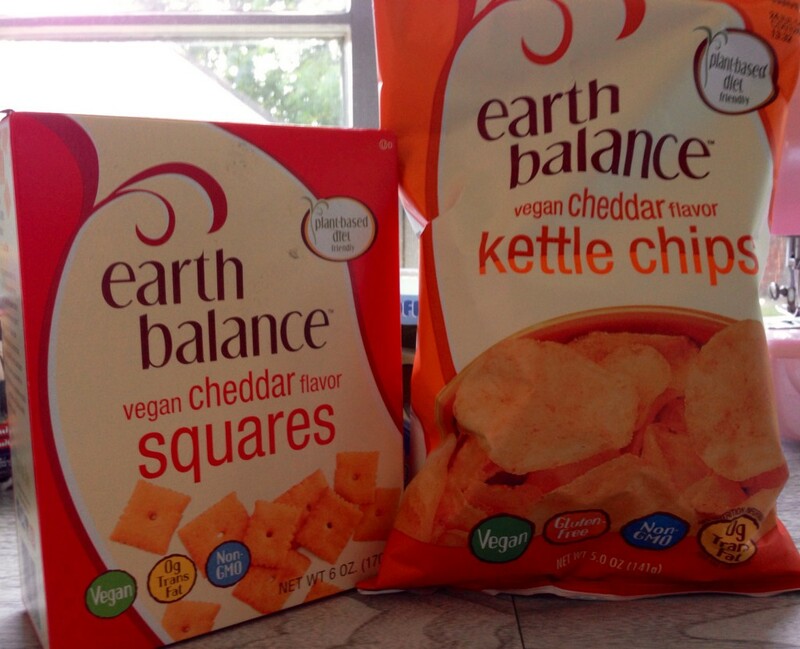 For game days, barbecues, or fabulous beach days, Earth Balance’s vegan cheddar kettle chips are the the perfect snack. Kettle chips are extra crunchy potato crisps and the added cheddar flavor is scrumptious. These gluten-free, non-GMO, zero trans-fat chips are so good alongside a veggie burger that I’m declaring them the perfect pair. I found them at my local Whole Foods—there’s also sour cream & onion and sea salt flavors so have fun snacking! 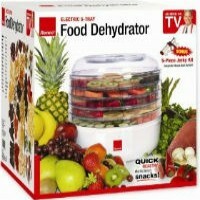 You can order both products online at veganessentials.com or find them at your local health food store.